General Design Director by nendo inc. Architecture & Landscape will be borderless. 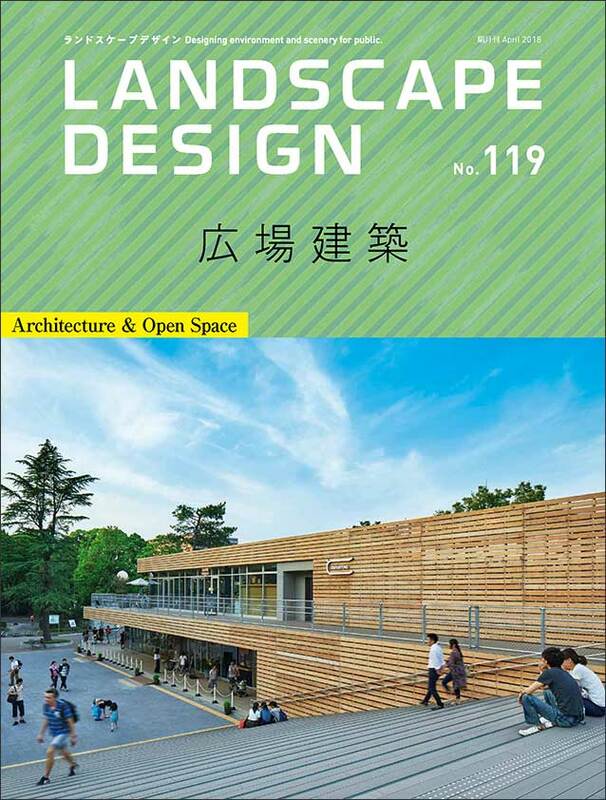 Architecture & Landscape design by ChuoJutaku co.,ltd.